Thank you for visitiing our website! We appreciate your concern and participation in your child's education. 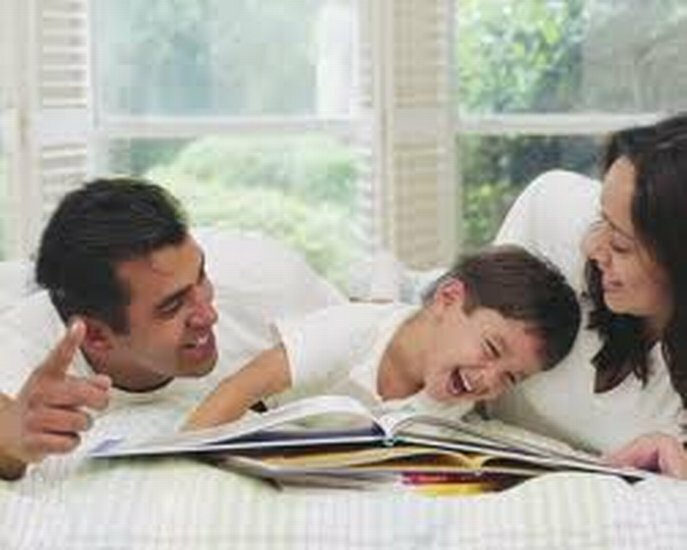 This section is especially for you, the parent, in locating and accessing information that will assist you in helping us guide your child through the education process. We have added a few helpful links for you, but if you would like other content added to this section, please let us know! We appreciate the opportunity to serve in the education of your child! PTA/PTO meetings: All schools host parent involvement meetings. Visit your school's site to see the schedule. Participate in surveys: Occasionally, the district will send out a link to parents or make a phone tree call. Surveys are hosted by SurveyMonkey and SchoolCast. They are anonymous. All surveys are summarized and presented to the board for input. Athletic Club meetings: High Schools and Middle Schools offer athletic support organizations. Please contact your child's school for more information. Monitor Online Behavior: Frequently visit our website, the local school website, and our Facebook page for valuable information. Also, please monitor your child's online behavior. Notify the school of any suspicious or cyberbullying activity. Please click this link to learn more about recommended vaccines.